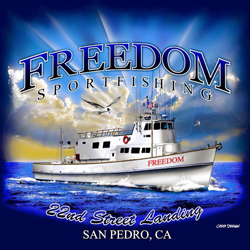 Captain Jeff Jessop called in tonight with an audio update from the Freedom out of 22nd Street Landing in San Pedro, CA. We just returned from our one day trip. 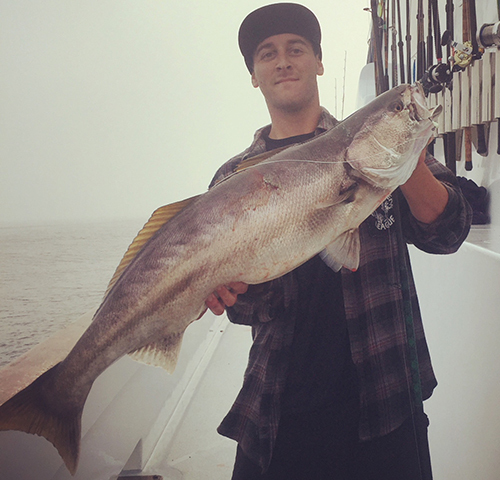 We had 38 passengers catch 50 White Seabass, 10 Yellowtail, 43 Barracuda and 1 Halibut. We had gorgeous weather and it looks good tomorrow.